This week: Secret Codes; should I use them? FREE eBook and a Sneak Preview. It’s been a very busy week. My first newsletter went out on Sunday so today’s blog will be quite a short one. “Am I? Beautiful?” She turned her face towards me and I longed to kiss it but I couldn’t. 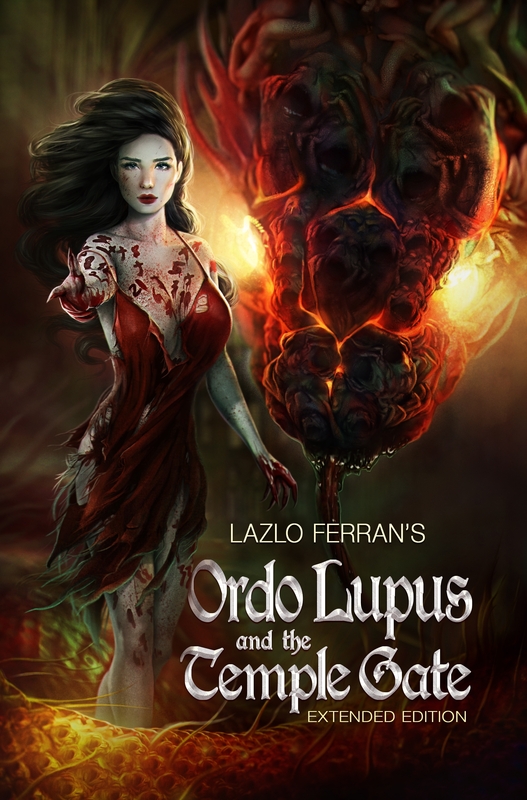 My occult thriller Ordo Lupus and the Temple Gate was first published with Secret Codes at the beginning of each chapter. This was a whim of mine but I quickly discovered that the codes helped me to market the book. I noticed that the Jokes and Riddles category on Amazon.com only had 200 books in it. Therefore, as long as I sold a few copies I would be guaranteed to be in the top 100 for that category. Figuring that it was better, at that stage of my career, to be a big fish in a small pond, I directed a lot of effort to reaching the top of this category. I achieved it several times and managed to shift up to 3 books per day. But that was the ceiling. I could sell no faster. I had to take the step to be a small fish in one of the bigger ponds. Also, several author friends told me that the codes seemed impossible to decipher and were too jokey anyway. I want to be taken seriously, so the third edition was published after a complete re-edit, and with the codes removed. I didn’t sell a copy for over a month! I was was worried. I unpublished this edition and republished the second edition (with Codes) and I still didn’t sell a single copy in two weeks. Then I had the kindle free promotion, it’s still going in fact (get your copy here: http://bit.ly/15R1xOL Download the free Kindle apps here: http://www.amzn.to/13aluuF). Download figures have been very disappointing. 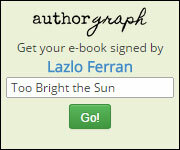 Unlike many writers, I am not going to hide the truth; so far only about 200 copies have been dowloaded. This compares with 2500 last September! Now this may be simply that the market is slow at the moment or because people are just bored with my book. Or it could just be that actually people miss my codes. I just don’t know. If you have any opinion at all, please comment below. I would love to hear your views. This week, it is from the forthcoming release of the final part of the Iron science fictions series; Worlds like Dust. I am on my second full edit and there have been some significant changes. This part described the escape of some grunts from a damaged MCS (if you don’t know what that is, read Iron I: Too Bright the Sun). Lieutenant Hani Deitner thanks his God, Mech, that he hadn’t been in the two PODs on the outer side of the MCS. Having needed to negotiate their way around the MCS, they were caught in the explosion. He could see no sign of them through his tiny portion of the viewing port. “How far to go?” he asked the pilot, trying to sound calm. He felt his teeth start to chatter. ‘We’ll never make it!’ Deitner thought. “Let me look. Move soldier!” Deitner pushed two grunts aside to get to the main port, what you might call a windscreen. He stared at the bright white light. Bodies jostled and rearranged themselves while Pfeninghaven struggled to the port. “Yeah. Dock 5. That’s over there!” She pointed to the rear of the slowly spinning S.4.